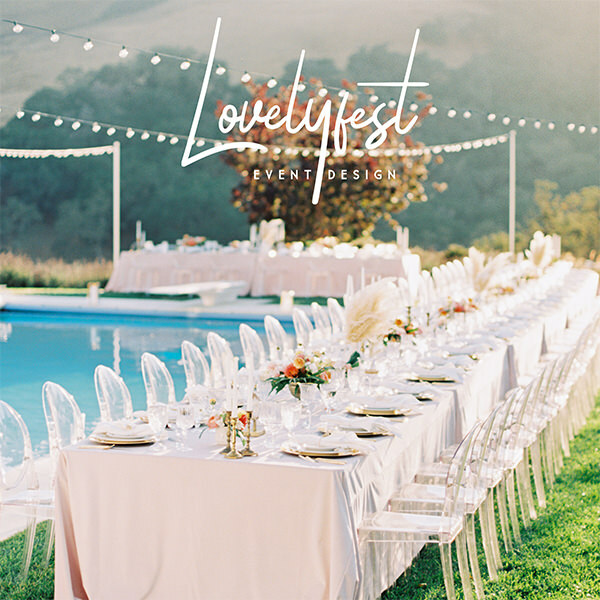 This Greek Empress inspired shoot has our eyes glued to the screen. 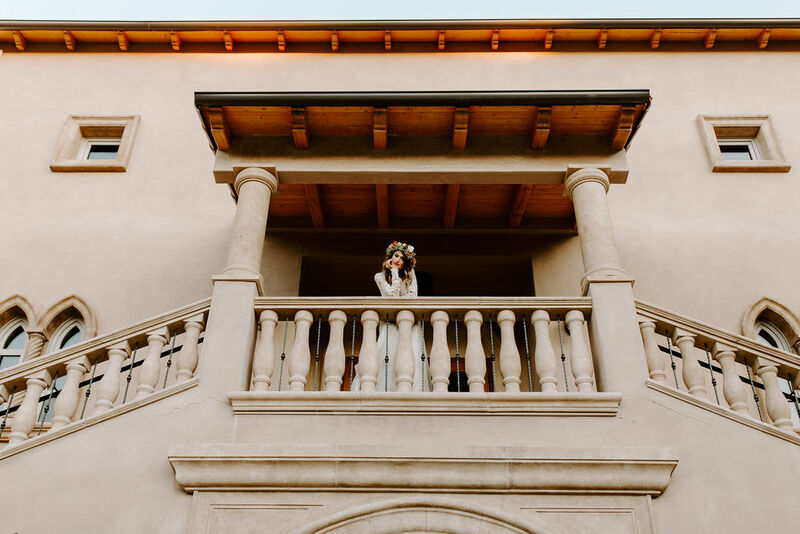 Paso Robles, Allegretto Vineyard was the perfect canvas to show off everything from the model, to the flowers, to the makeup and of course Milk and Thistle's stunning work. All the creative juices were flowing through Carlee when she designed this shoot. The day consisted of everything unique, moody, a simply amazing. Stunning florals by Eden Florals. Hair and Makeup by Ruby Villalobos. Dress by Something Bridal SLO worn by Model, Sarah Peterson.